Emergency Responder Radio Coverage Systems (ERRCS) – Deep Blue Integration, Inc. Deep Blue Integration, Inc. offers all the components required for design and installation of the Emergency Radio Communication Enhancement Systems (ERCES) that may be required by a local Authority Having Jurisdiction (AHJ) to ensure that they can communicate to First Responders in any building that they may need to provide an emergency response to. These components include: signal boosters/bi-directional amplifiers (BDA), batteries and battery enclosures, donor antennas, Distributed Antenna Systems (DAS), coaxial cables, connectors and lighting arrestors, power dividers and hybrid couplers, design services and training. As an FCC Licensee, Deep Blue Integration, Inc. ensures that ERRCS and ERCES installations meet NFPA 72, NFPA 1221 and IFC 2018 requirements as well as those of the Local AHJ. 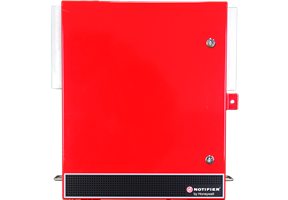 As a Premier Distributor of NOTIFIER® by Honeywell, Deep Blue Integration can provide a UL 2524 (1st Edition) Listed solution consisting of high gain, high power band-selective signal boosters/bi-directional amplifiers that can be designed and customized to meet all public safety frequency band ranges (UHF, VHF, 700MHz, FirstNet™, 800 MHz and multi-band). 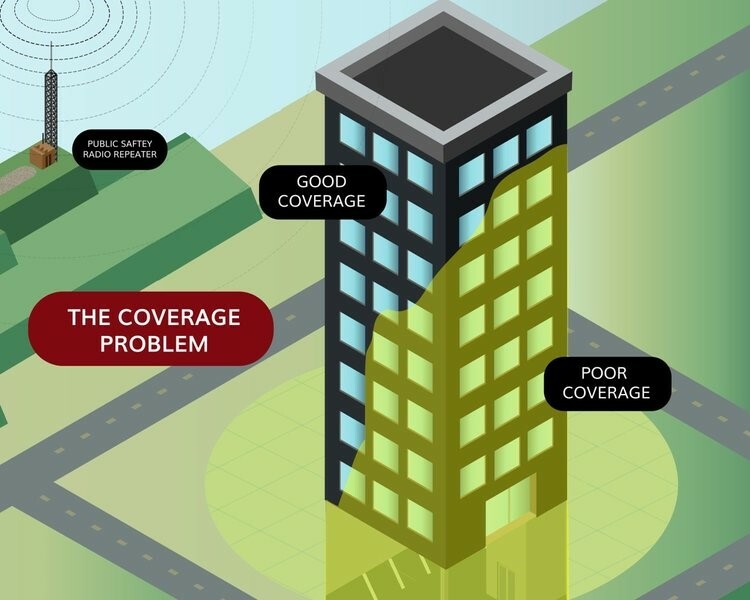 This equipment is intended to provide reliable two-way radio signal coverage inside buildings, tunnels and other structures. 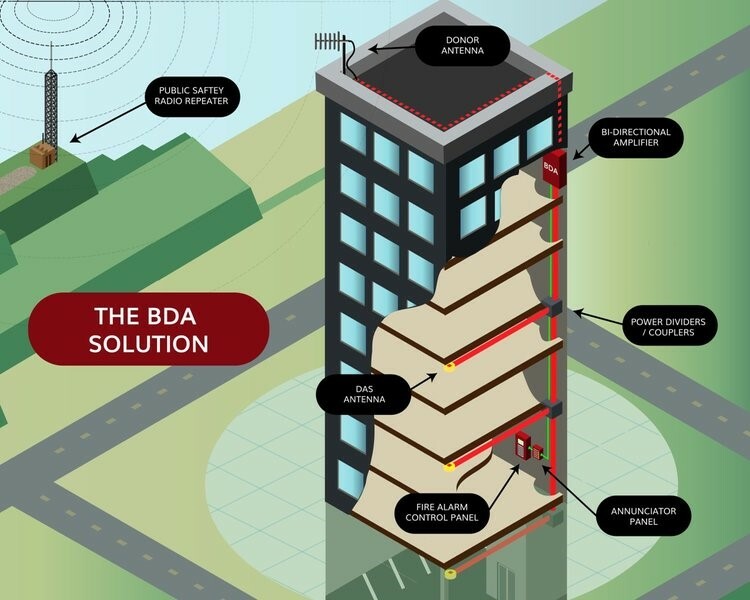 The frequency band-selective design delivers reliable performance in even the most challenging RF environments to meet the in-building communication needs of emergency personnel.